Semi Monthly Employees: Semi-monthly employees will have their timesheets entered and submitted by a departmental representative every pay period. All hours will be entered and submitted on semi-monthly timesheets such as regular hours, leave, or sick time. Click HERE to for more information about web time entry. 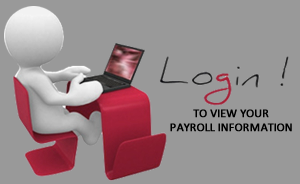 Click HERE to see the Payroll Schedule for this Fiscal Year. You can view your current and past pay stubs online at any time using Employee Self-Service. Click on “MyTSUweb” at the top of the TSU homepage. An official copy of your pay stub can also be sent to your TSU email address every month. Click HERE for instructions on how to set that up.